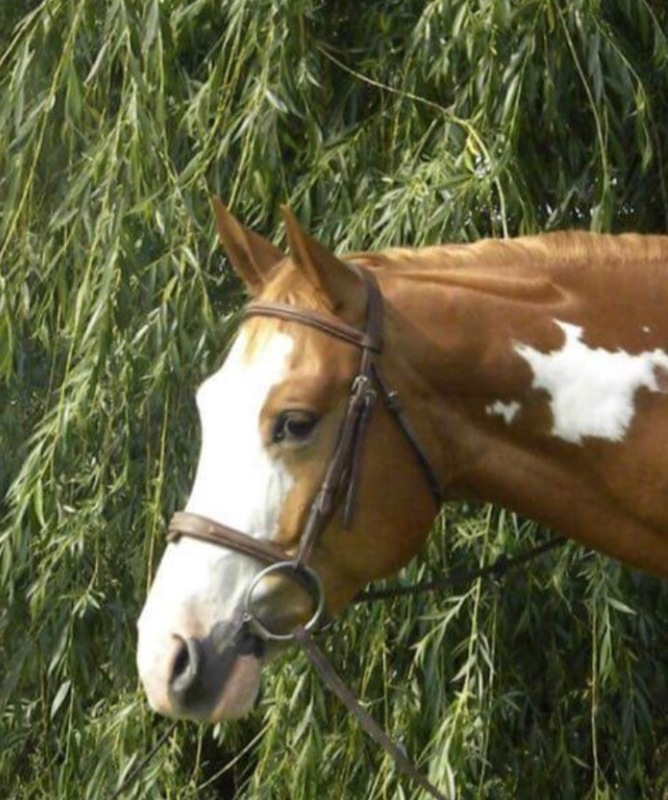 Can A Green Horse Work For You? You’re a new rider who has bought a green horse, and have reached the point where you realize you’re in way over your head. Now what? I had to stop myself from sighing as I surveyed the familiar scene. 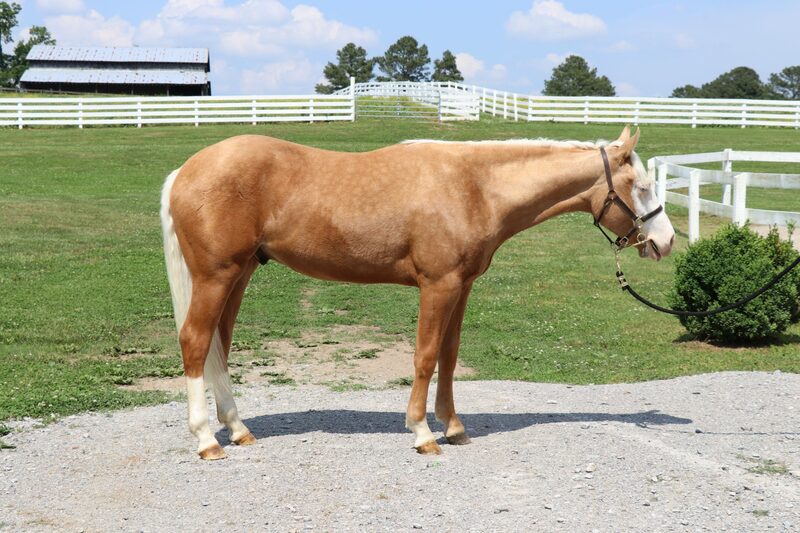 A brand new rider had decided to purchase a green horse to keep on her small property. 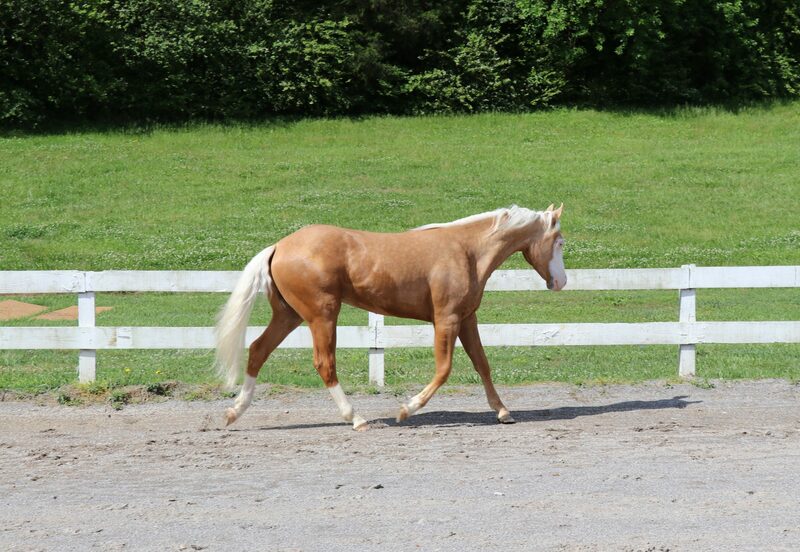 Without any lessons, coaching or guidance, she had selected a horse in her “dream” breed and color. The large Warmblood filly was young, with minimal handling, and the rider had visions of the two of them “learning and growing together”. She was going to do it all herself, without any help. Unfortunately, about all the filly had learned so far was how much she could get away with. Meanwhile, the rider’s confidence had diminished to the point where she barely wanted to touch the horse anymore. I watched as the filly dragged, pushed and nipped the rider around the arena on the end of the lead line. Then I stepped in to have “the chat” with the rider about how we might transform this partnership from train wreck to success. Can green on green work? 1 The rider has been lucky enough to find a young horse that was what we call “born broke”. These horses hit the ground as wise old souls, and tend to have very amateur-friendly temperaments with lots of patience and forgiveness. They are the school-horse types that we thank every day for taking such good care of their riders. Unfortunately, not many first time owners seem drawn to these horses, but lean more towards young or challenging types. 2 The rider either came into things with a solid plan, or developed a plan early on in her relationship with the horse. This includes the help, guidance and supervision of coaches/ trainers and mentors. 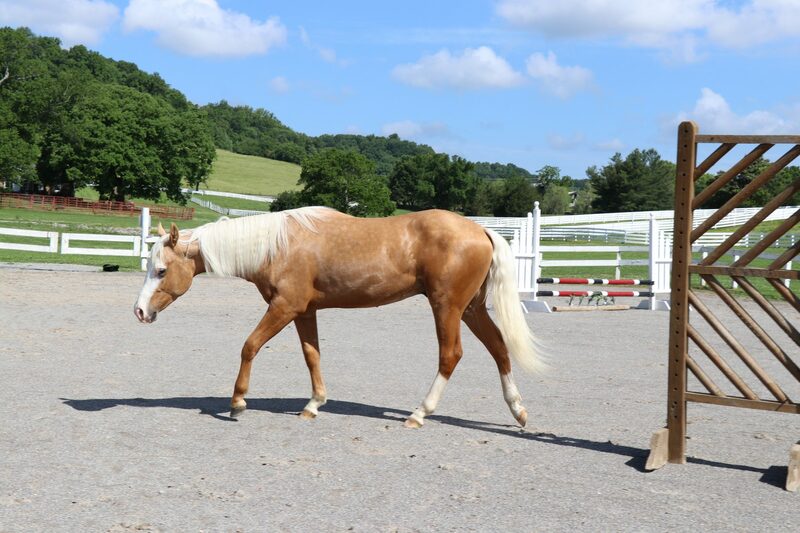 • Find yourself a schooling horse and coach in your discipline that can help you develop and progress your riding skills without the dynamic of being on a green horse. Become a better rider so you can be a better teacher for your young horse. It is even better if these lessons can also help you develop your timing and finesse with groundwork exercises. 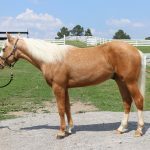 • Do your research and find a trainer that matches your style and philosophies, and who can help you with your young horse one-on-one. How intensive the program should be is up to you, but I ideally like to have an opportunity to work with a young horse for 90 days, with the owner watching and participating in groundwork lessons. After that, depending on the horse (and rider), we progress to ridden work under regular supervision/ coaching. Once this is going well, I “graduate” the horse and rider to where they can move away from supervision. • Put in enough time and patience to give things a chance to work. Realize there are going to be ups and downs, and that progress is always two steps forward, one steps back. Ask your trainer for homework, and play with your horse between lessons/ formal training sessions. Ask yourself: “How many young horses have I trained?” If the answer is none, the journey is going to take some time. • Listen to the people you are paying to help you. We’re here so you don’t have to make the same “mistakes” we did along the way, to help your horse have a good experience, and keep you from getting hurt. If we tell you the horse isn’t ready for the saddle yet, don’t rush ahead and do it out of impatience. We know you are eager to ride, but you can’t rush a good foundation – and you’ll appreciate it later, I promise! • Listen to your gut. Unfortunately, not every coach and trainer who hangs out a shingle is on the up and up. Be aware if your horse seems to be getting worse or sore (and your trainer can’t explain why, or how to improve it), or if things seem to be turning into a money grab. Red flag situations include a trainer saying you aren’t permitted to watch your horse being worked. • Keep your young horse’s handling as consistent as possible. Make sure everyone who handles and works with him is on the same page in terms of techniques, discipline and rewards. If possible, have your horse in a positive learning environment where he is exposed to many things – trail work, ring work, riding with other horses, trailering to new venues and so on. Some barns are more “green horse friendly” than others. When you find a good one, you’ll discover great people who are happy to buddy your youngster on trail rides, etc. • Ample turnout with herd socialization, and appropriate nutrition, make for happier and more balanced youngsters. These horses will be more trainable and eager to learn. Young uneducated horses require a fair bit of time, energy and patience. They need consistency and commitment on the part of their handlers and riders. How well and quickly you are able to progress with your horse really comes down to one thing at the end of the day – you. You need to be prepared to put in the time. Don’t just do one half hour practice session with your youngster once a week and then complain to your trainer that you aren’t getting anywhere. Horses don’t train themselves standing in the field, and things don’t happen overnight. That said, I have met several people who really hit rock bottom with their youngsters and were so afraid to handle them that the only way they were confident enough to do so was in a lesson situation. Which is fine. But if you are only doing one or two lessons a week, be realistic in your expectations for progress. Realize that things may move more slowly than if you were playing with your horse four to six days a week. Aim for your lessons to be as consistent as possible – it adds up, but youngsters are an investment. No guarantees If you’ve purchased a youngster, and put in all the work mentioned above, you need to be prepared for the possibility that things still might not work out. 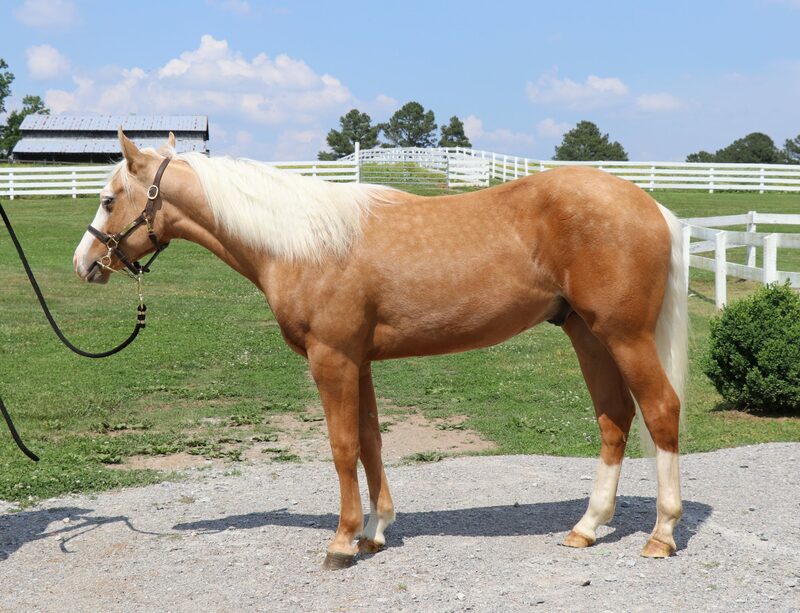 When you purchase a young or green horse, you are taking a chance on an unknown quantity. You don’t have any guarantees about how that horse is going to develop physically or mentally. Sure, a lot has to do with a solid bond and good training, but a large chunk also involves the horse’s innate personality, strengths/weaknesses, and physical abilities. Some horses are always going to have a little more “fire”, while others like a slow pace. Some will light up for jumping, others would prefer to work cattle, or trail ride. Some will be super snuggly, others will be a bit more independent. 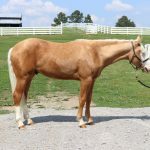 At the end of the day, the yearling you purchased may not be quite what you were looking for when he reaches five or six years of age, and you may have to part company so each of you can pursue an area of riding you truly enjoy. Generally, though, with a good dose of patience, humility, commitment and perseverance, as well as appropriate outside help from trustworthy coaches and trainers, a green on green relationship can work. You need to decide if this is a journey you really want to embark on, then develop a solid plan of action and follow it through. It takes time and hard work, but at the end of the day you will have learned a lot and developed your horse from start to finish. And that is certainly something to be proud of!